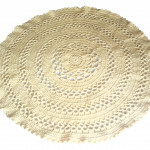 Doilys are an age old crochet tradition but modern crochet is just that - modern. 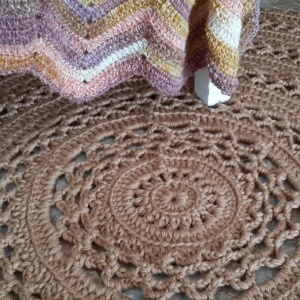 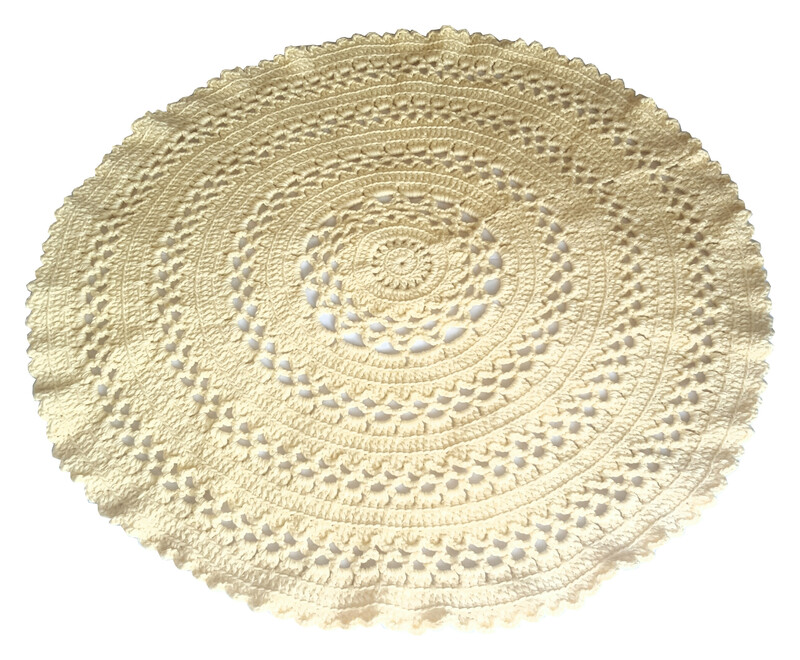 This doily carpet takes the old and makes it brand new and awesome as a giant doily for your floor. 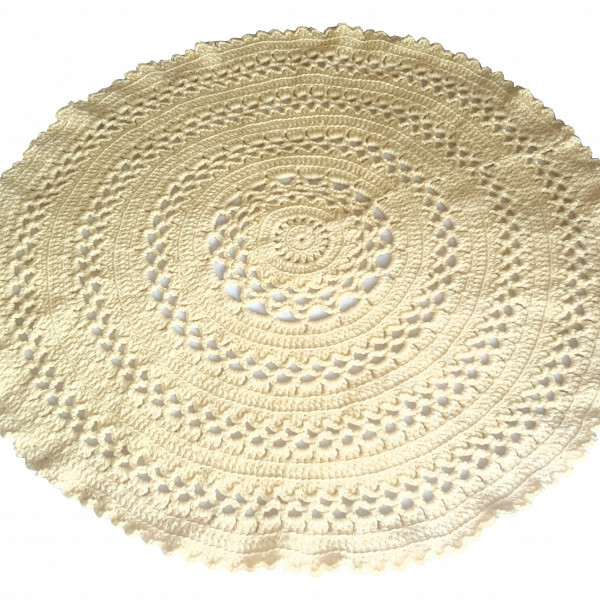 It's thick and luxurious but totally machine washable so easy to maintain. 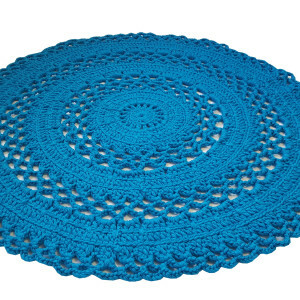 Just give it a good shake outside, throw it in the machine on the wool cycle and hang flat over a rack to dry and viola! 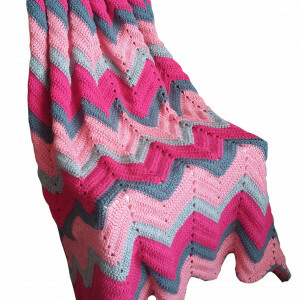 At 1.2m in diametre the carpet is the perfect size for baby's room or by your favourite reading chair.